Tired of all the campaign ads and insults, the feeling like it's a reality show that will never end? Blame the presidential race of 1840 and the immortal pair of "Tippecanoe and Tyler too." 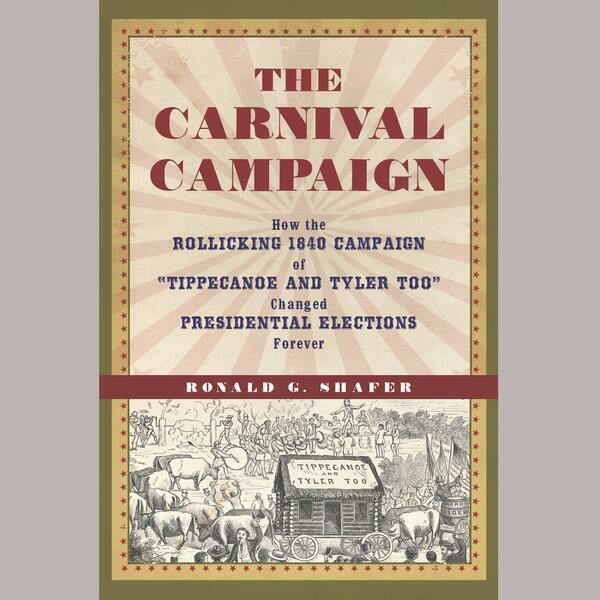 Author Ronald G. Shafer of "The Carnival Campaign" talks with the AP's Hillel Italie about the downfall of dignity in the race to the White House.